I'm not sure if you have noticed but it's FREEZING outside! 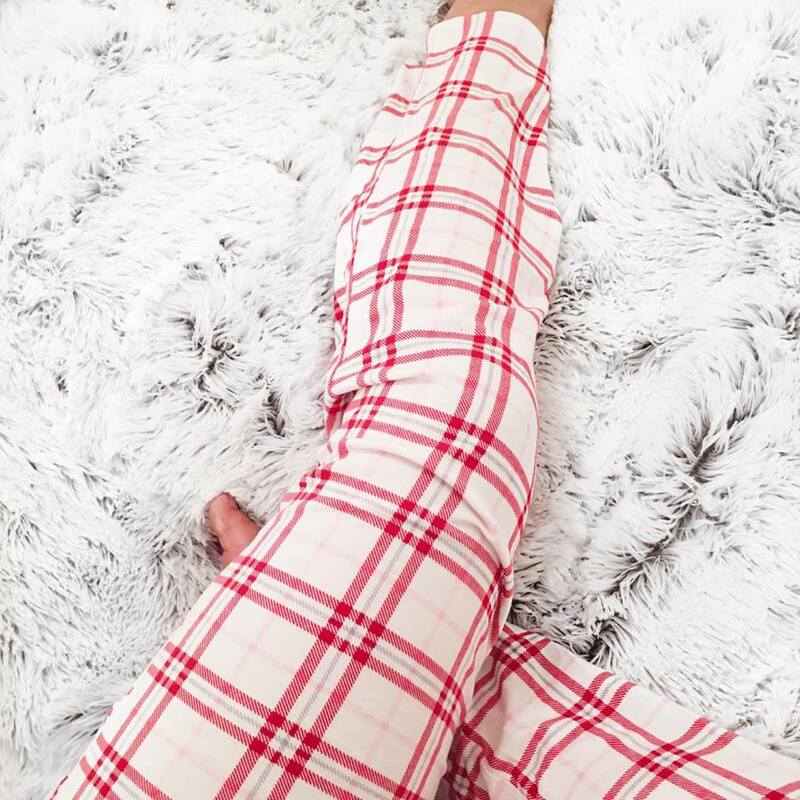 For the first time in 12 months we have seen snow and although I love to get wrapped up and go out for winter walks, my favourite thing to do is get home slip on my PJS and lay next to the fire! So this weekend, that is exactly what I did! 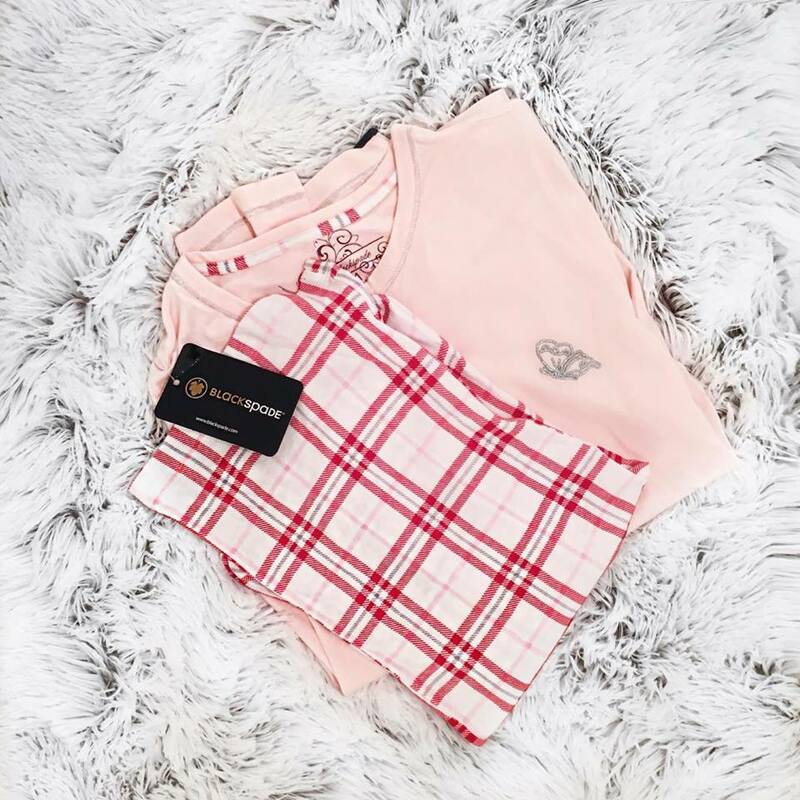 These PJ's from Blackspade are perfect for it to as they are made out of a luxurious cotton blended fabric. I always find PJ's really heavy and thick and can never get the right balance between being comfy but not getting too hot. However this is my first pair that feel super soft and are lightweight. I could get use to comfy evenings like this!!! 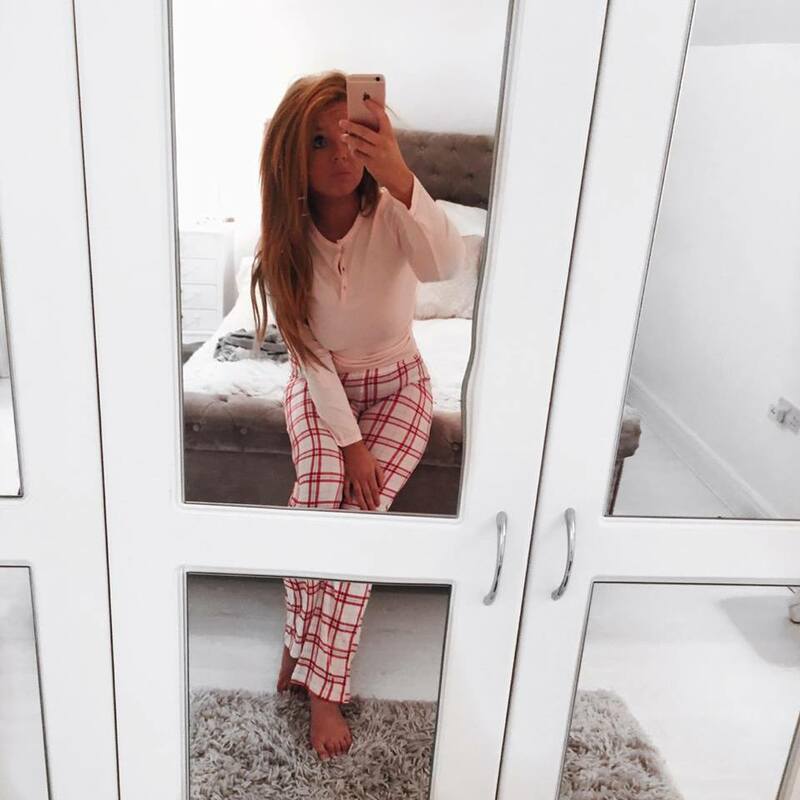 Do you have a favourite pair of PJ's??? Do you choose going out or cosy night in? I know what I choose! 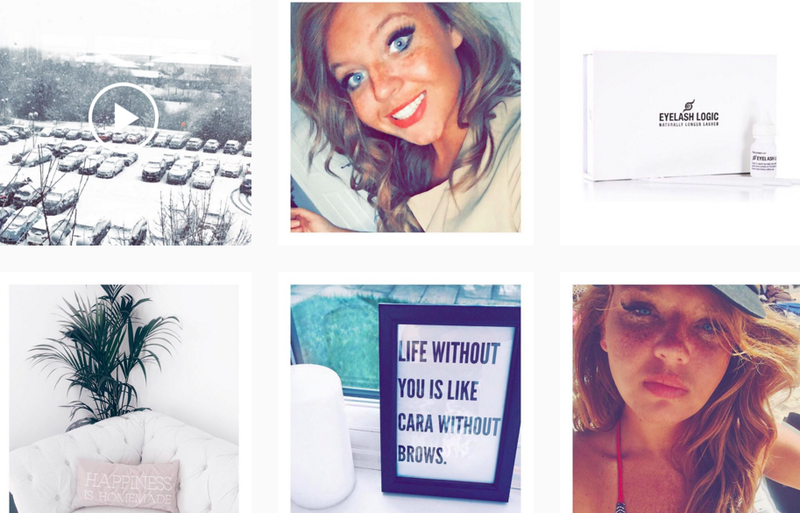 You can follow me on Twitter at CarrieRosePR and Instagram at carrierosePR!